Shaving Brush in vegan synthetic bristle. 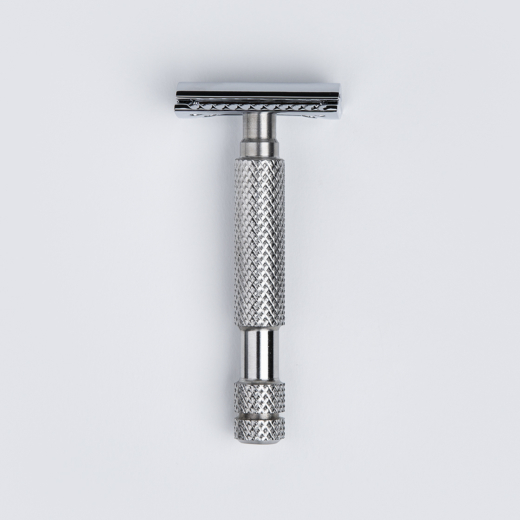 It has medium firmness, ideal for super quick lathering of shaving soap or shaving cream, as preferred by both beginners and experienced wet shavers. 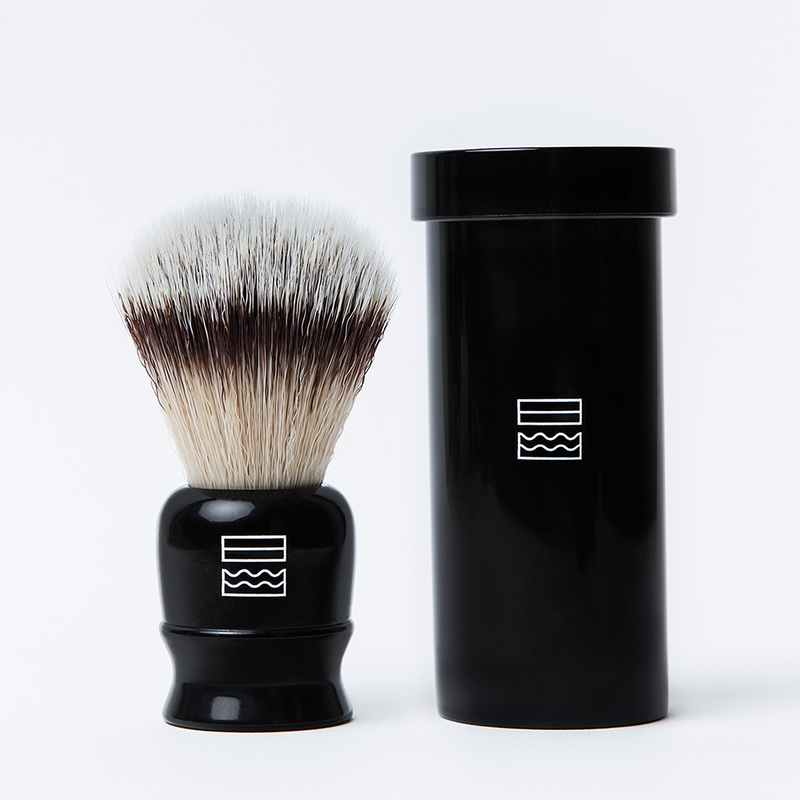 The Vegan Shaving Brush has black handle with our Fitjar Islands logo, and the handle is custom made by Progress Vulfix in Isle of Man, in just the right size and shape for a good grip when shaving. 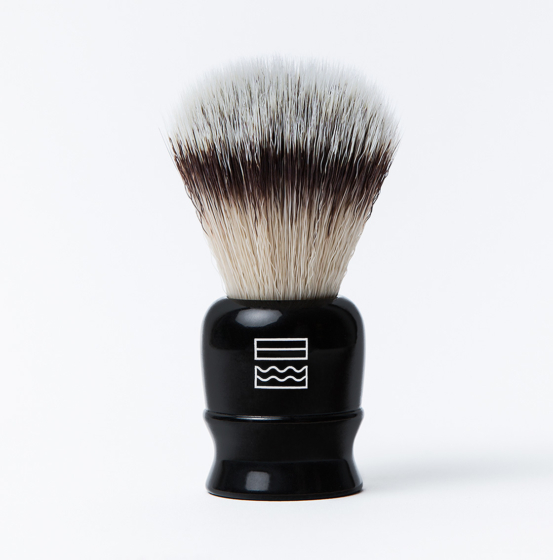 This is the first brush in our basic range of shaving brushes. 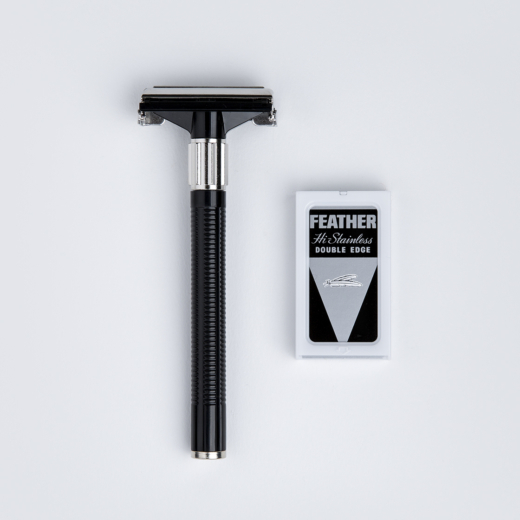 We chose to start with an affordable yet high quality brush, to make it as easy as possible for those who consider changing from canned foam to proper shaving cream or soap. Take the first step into traditional with the right tools. 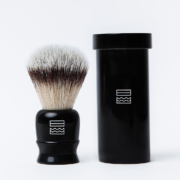 This handy sized shaving brush is ideal for travel and for the perfectly curated bathroom shelf. Measurements: knot base 20mm, knot height 50mm, total brush height 85mm. Medium firmness synthetic bristle. Handmade in Isle of Man. Complete vegan lifestyle is optional, and membership in WWF is not included.